Fenix 2.0 is superior to its predecessor in every aspect. 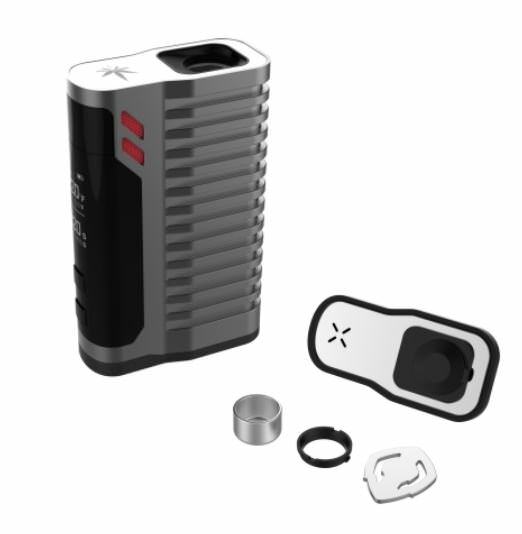 The manufacturer of the Fenix 2.0 has only needed a vaporizer generation to continue learning. 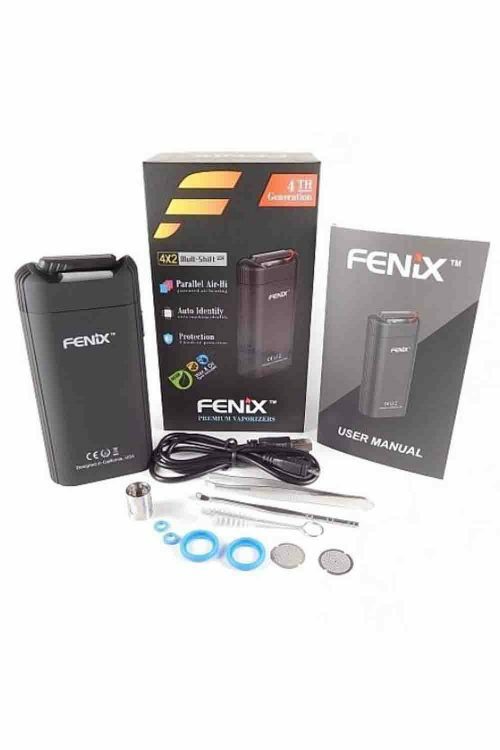 Already the first Fenix was one of the best herbal vaporizers on the market and received almost exclusively excellent customer ratings (average rating: Amazon, Google, and online vaporizer shops: 98%). Everywhere the buyers were already enthusiastic about the first Fenix. The Fenix 2.0 is superior to its predecessor in every respect. It is defined by innovations such as the AIR HEATING® technology, the large display for a total of 4 displays (2x temperature and 2x timer) and the freely selectable timer function. 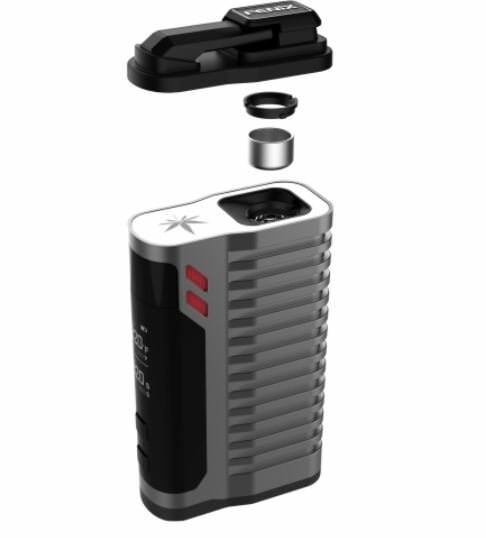 A large and powerful battery and quick charging technology and the exchangeable titanium chamber were not saved either. The materials used are all harmless to health and safe, with which the manufacturer complies in full with his health responsibility. Only very few manufacturers in the market can say that. 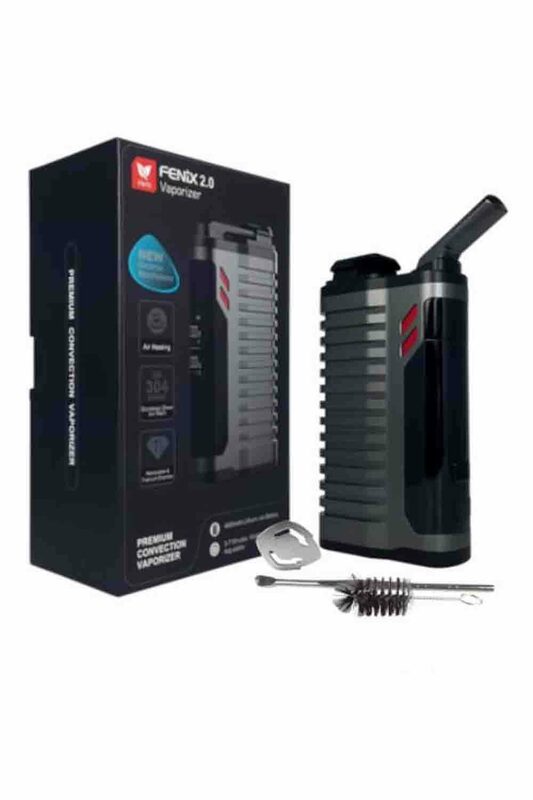 Despite the many great features of the Fenix 2.0, this is the parade discipline and the greatest innovation of this ingenious vaporizer. 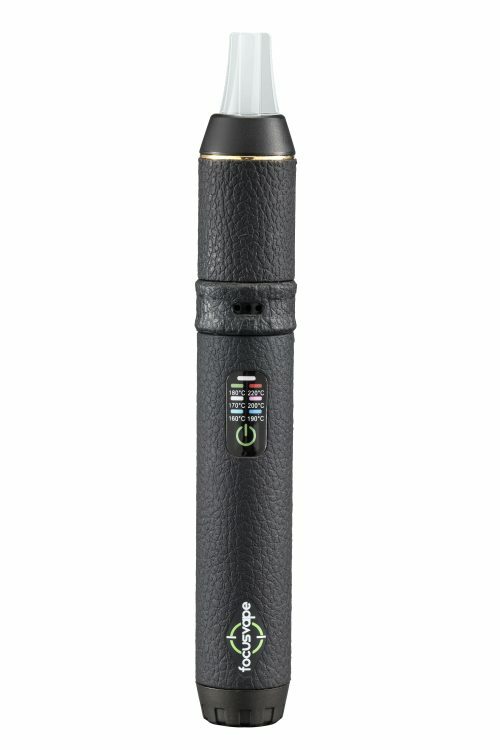 The patented AIR Heating® technology delivers completely new results in the evaporation of herbs. 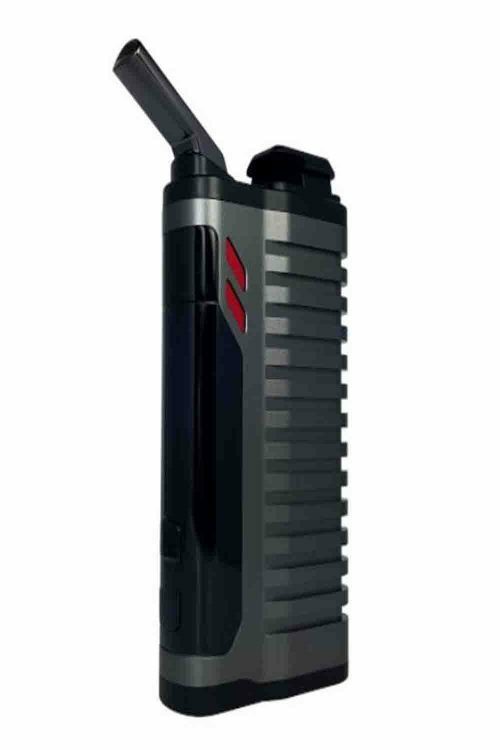 This convection technology is extremely effective and guarantees superb evaporation at a new level. 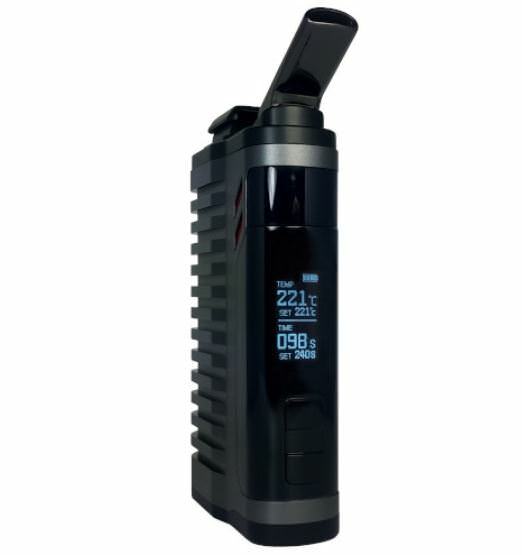 Where other vaporizers falter, the Fenix 2.0 delivers excellent results at all temperature levels. Completely combustion-free evaporation is just as nothing in the way as excellent and flawless perfect steam clouds. The air duct of the Fenix 2.0 is completely isolated and separated from the internal electronics. 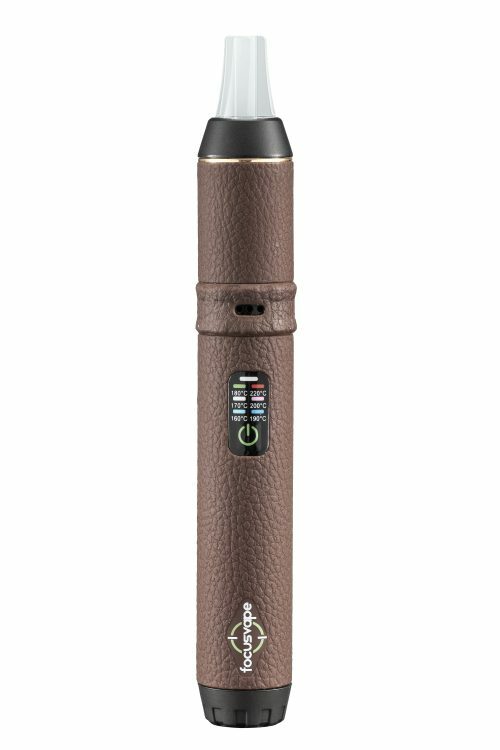 So the evaporation is safe and the air duct of high-quality stainless steel ensures absolutely pure taste since stainless steel is tasteless. 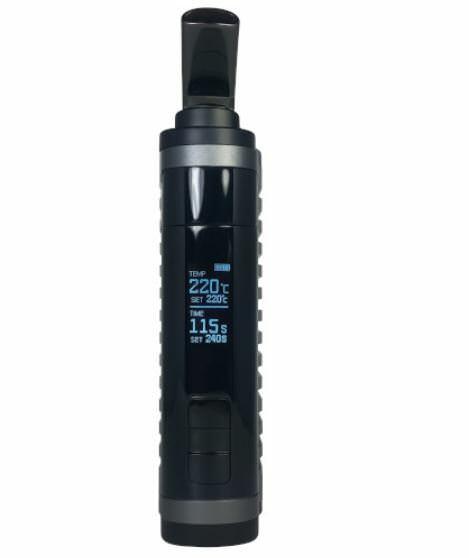 The adjustable timer on the OLED dual display of the Fenix 2.0 lets you choose the evaporation time completely free before the Fenix 2.0 switches itself off automatically. You can watch the expiring and counting downtime on the display and can, if necessary, simply extend or shorten the time – just as you like! 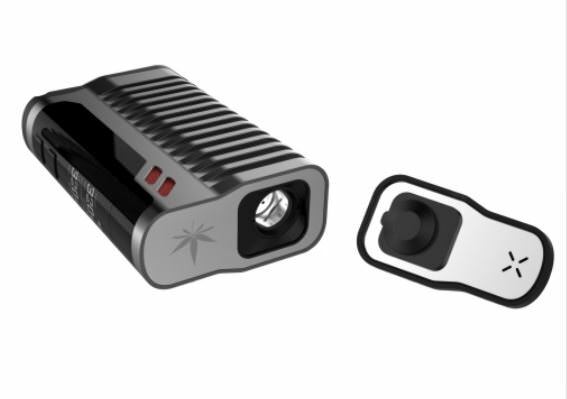 The lid of the Fenix 2.0 is magnetic so that the Fenix 2.0 is particularly easy to open and close. 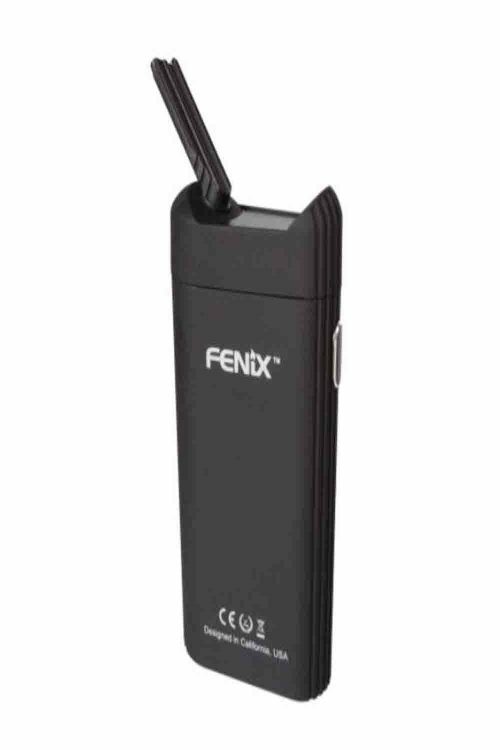 Hold the lid on the head (where the Fenix logo is) and put it on the device. It all works very well and testifies to the sophisticated design of the Fenix 2.0. There has never been this: the large 0.96-inch double display simultaneously displays the set and the actual temperature. But that’s not all: the display has been split without neglecting the size and shows not only the temperatures but also the timer with the set and the actual time. The upper area of the display is reserved for the temperatures and the lower area for the times. A dream come true for every control freak! 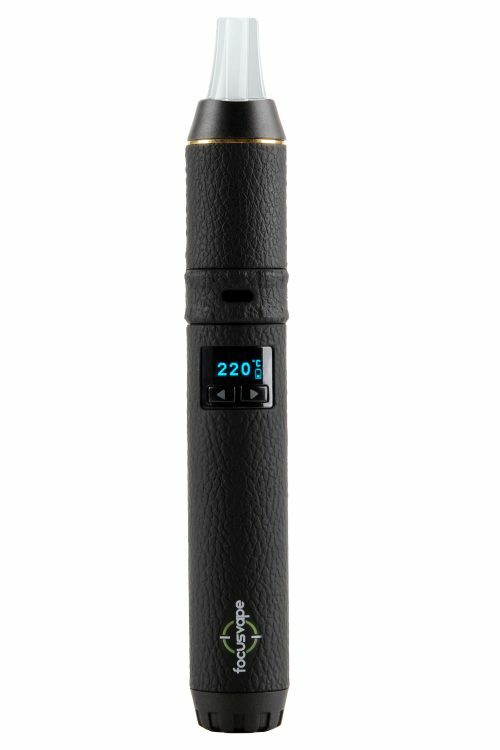 Conclusion: the Fenix 2.0 Dry Herb Vaporizer is an excellent convection vaporizer and can not be compared to its predecessor, which is reflected in the price. 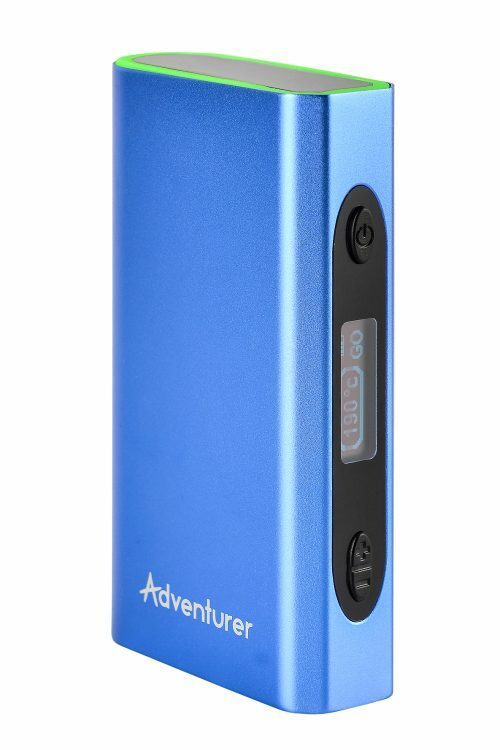 However, it is well below the price level of comparable (but not so good) vaporizers and therefore offers excellent and unbeatable value for money. 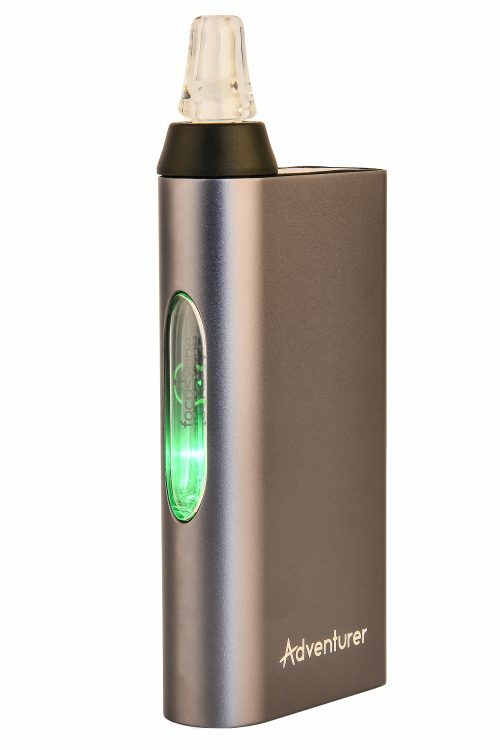 This vaporizer is a hit!